Rumor is that Square Enix was exploring ways to bring Final Fantasy XV onto the Nintendo Switch, at least according to the game’s director Hajime Tabata. Well, now it looks like we shouldn’t hold our breath for the game just yet. Maybe it will come one day, but not anytime soon. According to a recent interview with Famitsu, Square Enix says that there are no official plans to bring Final Fantasy XV to the Switch. 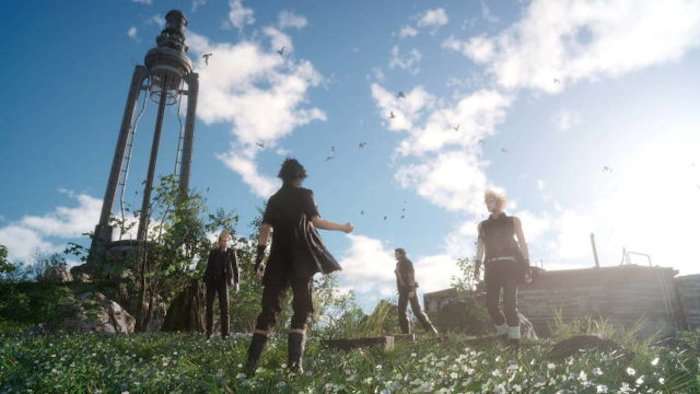 The company has clarified that they were simply conducting technical examinations of what they could bring onto the platform, and that Final Fantasy XV was one of the tests that they conducted. That’s a real bummer for fans who own a Switch and were hoping to play the game. Sadly, it is not happening. Square Enix doesn’t seem to be closed to the idea, but it isn’t happening now. The company had previously promised that they would be fully supporting the Switch, but for now development on Final Fantasy XV is focused on the PC version of the game and the new DLC. Maybe one day it will hit the switch. We will keep our eyes and ears open and let you know if anything changes.